Garden Valley is the name given to the area that stretches between Banks and Lowman; is the heart of Idaho's mountain country. This area is home to some of the most stunning wilderness the state has to offer, including wildlife and recreational opportunities that can't be found anywhere else in the state - or even the world! But don't fret, all of the comforts of home are right at hand! 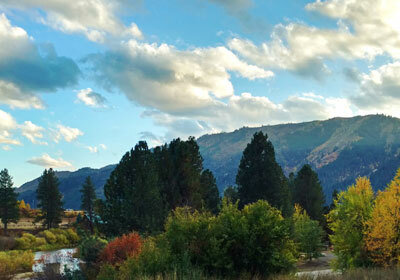 McCall and Boise are both just a short drive if you find yourself needing a taste of the big city life. Get to know the area and all it has to offer, and enjoy this selection of available real estate! 1 thru 9 of 138 Listings.